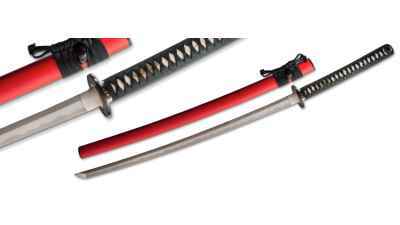 This is not the complete list available for "Functional Swords". 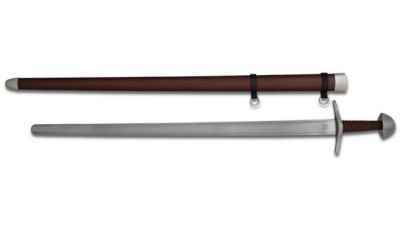 This has been filtered to show only Functional Swords results for the Paul Chen - Hanwei brand. 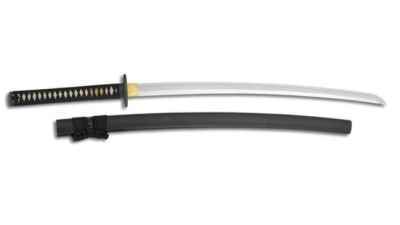 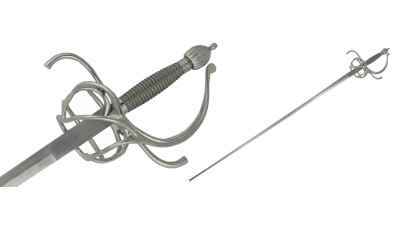 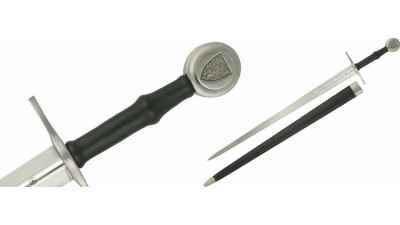 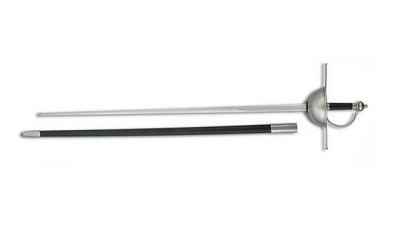 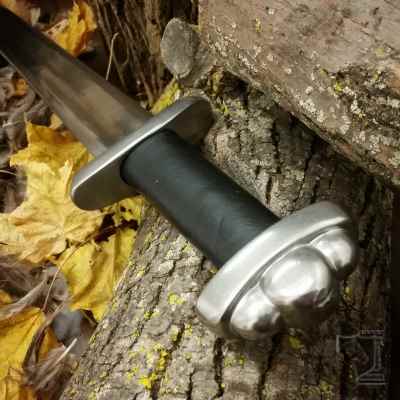 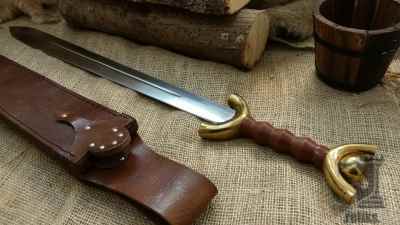 The Schlaeger Rapiers utilize a popular swept hilt, modified to accommodate Hanwei's schlaeger blades in 37" and 43" lengths. 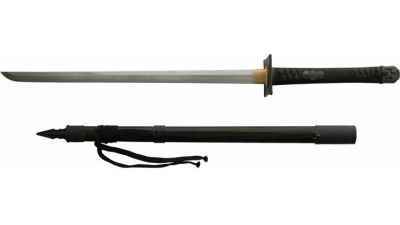 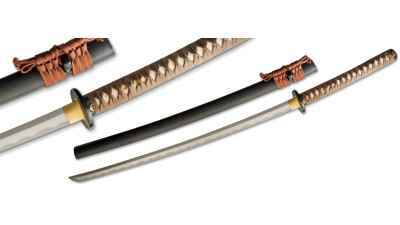 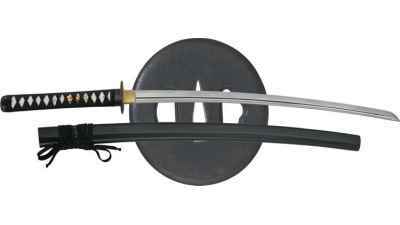 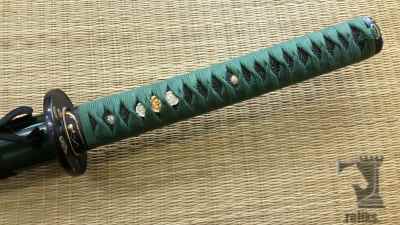 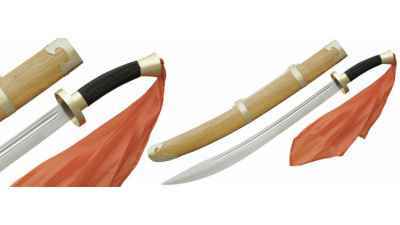 The Ox-Tail Dao or Kung Fu Sword is undoubtedly one of the best weapon-grade swords of its type commercially available.